Youth camp is all about developing positive relationships, learning new skills, and creating memories that will last a lifetime. Campers live in a cabin with ten (or fewer) similar age, same gender campers and are supervised by two staff. Camper voice is empowered by the opportunity to choose their own camptivities to participate in for the week. During camptivities new interests and passions are discovered as campers gain confidence through meeting new challenges. 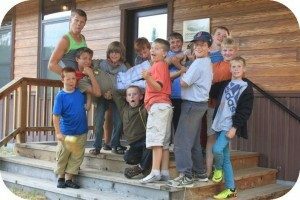 The energy level is always high at youth camp whether it is singing songs at campfire, running like mad during all camp games, or making a splash at the waterfront. 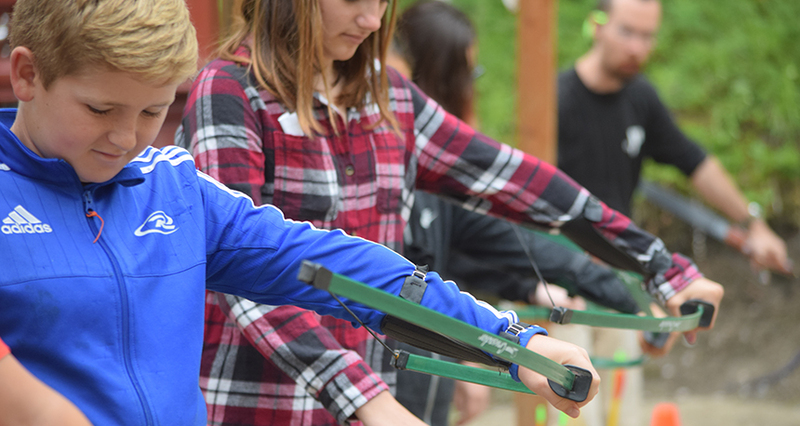 Youth Camp gives campers an experience that they will be bursting to tell the whole family about. Archery, Arts & Crafts, BMX Biking, Court Sports, Drama, Field Sports, Fishing, Paddle Boarding, Rocketry, and Swimming to name but a few!